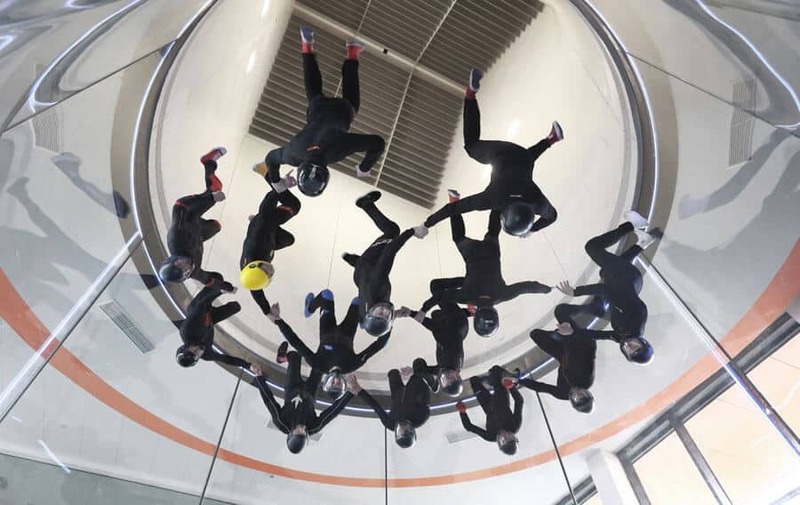 Fly-In indoor skydiving is the first ever 17 foot (5.2 m) diameter wind tunnel. 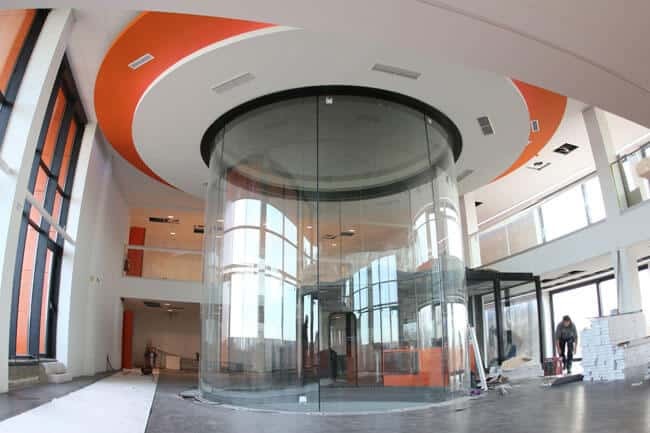 The project opened on December 18th, 2015. 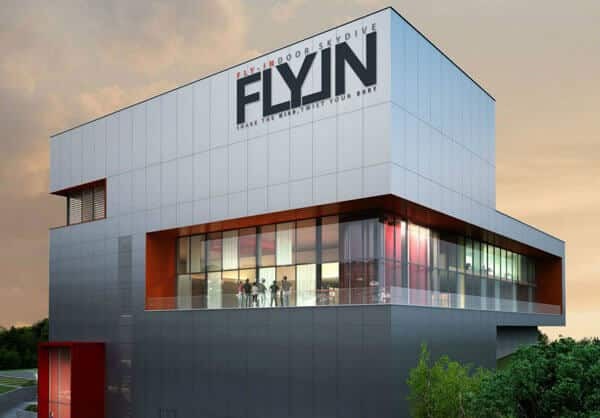 At the time of opening this facility set a new world first for largest indoor skydiving wind tunnel in the world. This was the first ever wind tunnel with this large of a diameter. Great place, good fun, amazing instructors!